Cook with Food Steamers if you want your food to taste really good and maintain its nutritional value. Steamers are made to position your food above steaming or boiling water, not in it. The result is great flavor while saving the natural B and C vitamins and other nutrients found in food. 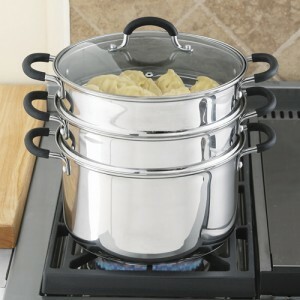 This is the reason I believe everyone should have a steamer insert or steamer basket as part of their basic cookware. How simple is this! It works! 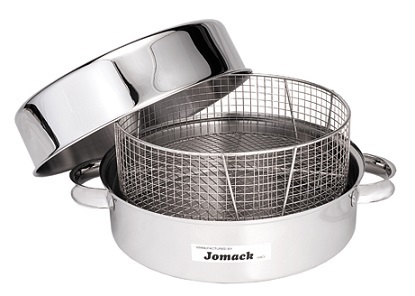 Single layer food steamers are simply a pot or basket perforated with many holes to allow the steam to penetrate and surround the food which results in the food being cooked. Two (and sometimes three) layer steamers allow for more products to be cooked at the same time. Food that takes longer to cook is placed in the bottom layer and the other is food distributed on the upper layer or layers. How "cool" is this, anyway! What can you cook in a food steamer? Almost anything you want: vegetables, rice, fish, poultry, meats, breads ... almost anything. 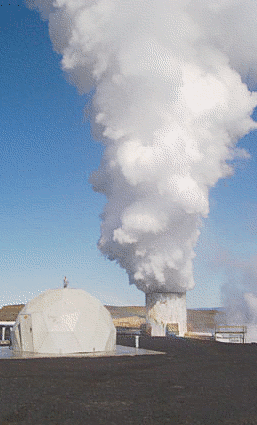 Steamers come in all shapes and sizes and a variety of material. 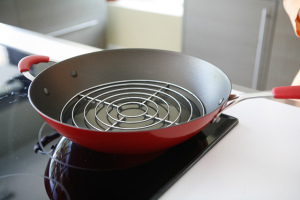 Cookware manufacturers usually have a steamer insert that will fit one or more of the pans they make. That's one way to go, but make certain you have a lid that comes with it or that one of your current lids will fit properly. Can't steam without a lid. If you cannot find an insert to fit any of your current cookware then you still have several options. You can purchase a collapsible (or expandable) steamer that is designed to fit into a number of pots and pans. These range in size from about 9 inches to 12 inches. The larger the steamer basket, the larger the pot diameter it needs to be "married" with. I personally think the best value is an 11 inch collapsible steamer. 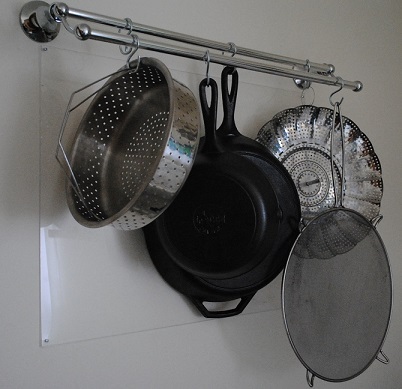 It fits a large number of pots and pans and gives you 50% more surface area than a 9 inch unit. Bamboo steamers are also an option. They have been used successfully for centuries. I must admit that I have yet to try one myself but a number of people I know have them and most report they are pleased. There are also steamers as "stand alone" cookware units. You buy a pan and its perforated insert and lid as a unit. This is what I did because I needed another pan anyway. Thank you for finding the website. Click around! You’ll be pleased.